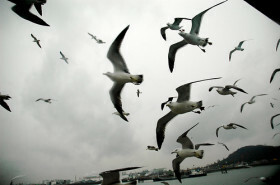 At Corona del Mar High School in California birds are finding a resource on spilled foods. The high school campus has been the host for dozens of birds. 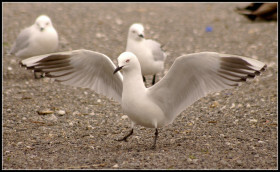 Students and staff members are complaining that the birds (in special Seagulls) have been hovering around, looking for any sort of leftover left on the ground, on a garbage bin, or even on student’s hands.